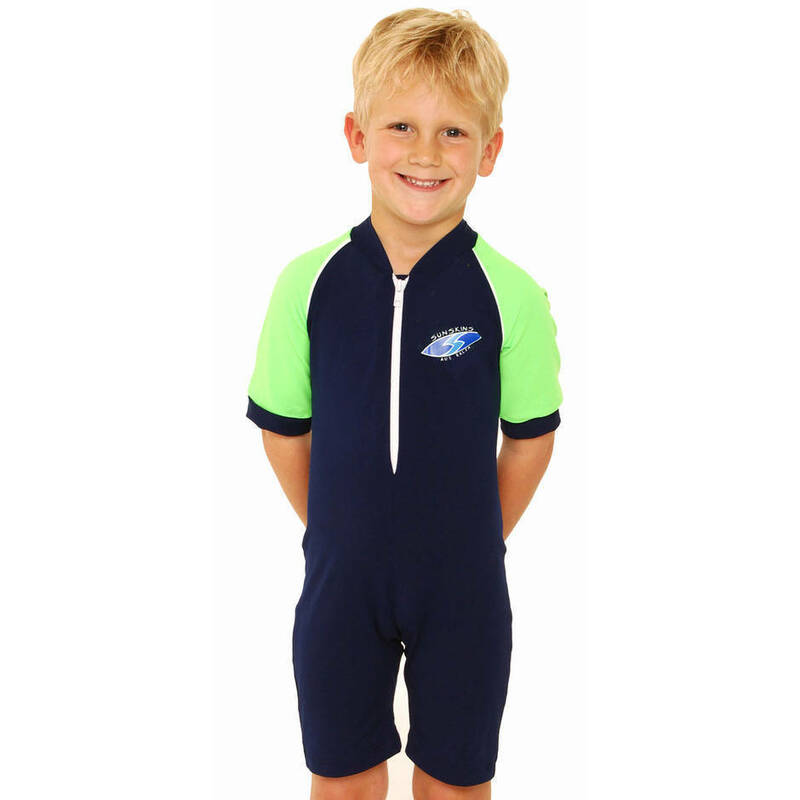 4.5	stars -	"Review for Boys Bodysuit Zip Front - Navy and Lime" Dale Carter This Boys Bodysuit Zip Front - Navy and Lime is the best Boys I have tried. 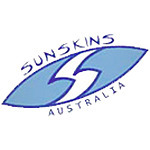 Description: Long lasting chlorine resistant fabric provides 50+ sun protection. Easy to get on and off with front zip opening. Bright colours ensure children can be easily seen at the beach or pool. Small sizes so order one or two sizes larger than the childs age.